*News Leads are the weekly top agriculture stories written by Farm Bureau’s Communications Department and sent to local newspapers and TV stations around the state as a news release. This story was released on Oct. 13. 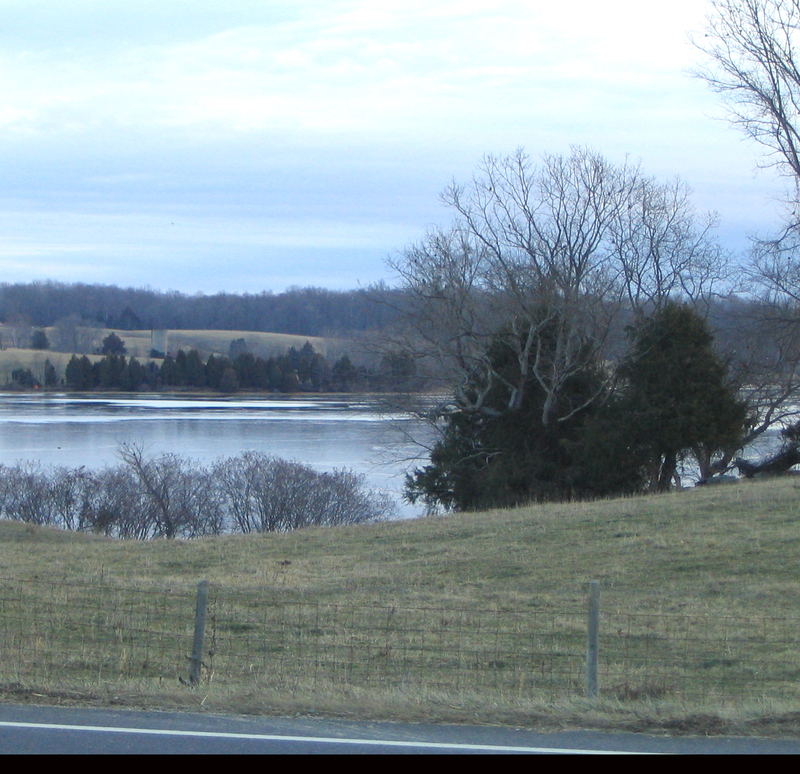 Virginia farmers in six soil and water conservation districts are being urged to participate in a pilot program to collect information about conservation practices they’ve implemented. Best management practices are changes farmers and other landowners make to their property to reduce or eliminate soil erosion or contamination of water. They include switching to no-till planting methods, fencing livestock out of waterways, using nutrient-management planning for crop production, and covering manure storage facilities. The Virginia Department of Conservation and Recreation has records only of practices installed using cost-share funds from federal and state conservation programs. Those were the records the EPA used for its Chesapeake Bay computer model in recent years. In response to that complaint, the 2010 Virginia General Assembly passed a bill requiring the secretary of natural resources to establish a data collection program for voluntarily implemented agriculture and forestry BMPs. Virginia’s 47 soil and water conservation districts are the primary collection agents, and six pilot districts started that work this summer. The pilot districts are located in and around Bristol, Roanoke, Harrisonburg, Charlottesville, the Northern Neck, Virginia Beach and Chesapeake. For more information, visit vaswcd.org.